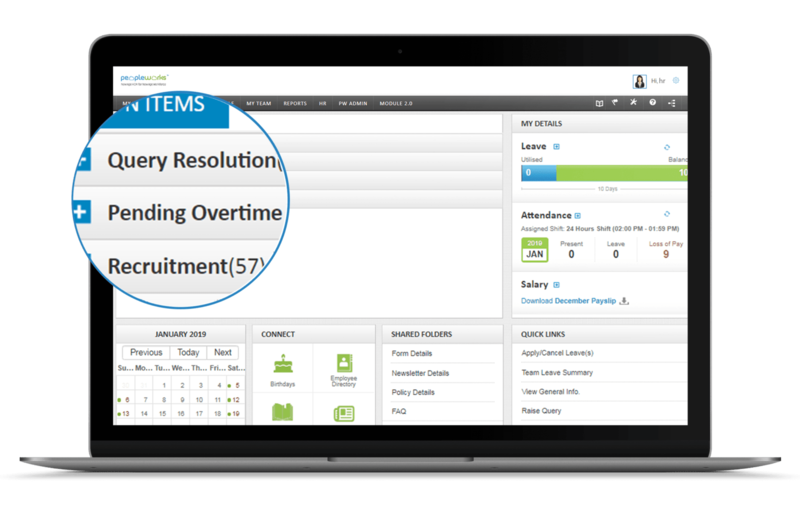 A new-age UI design makes Peopleworks’ HCM simple-to-use, driving quick adoption of the solution at all levels. Getting entire teams up to speed with onboarding, or processing routine tasks for the entire company become easy, resulting in a cohesive workforce. There is also minimum to zero inconvenience to users and hence fewer support calls. As more and more millennials and Gen-Yers enter the workforce, they expect the same quality of experience from enterprise applications as that enjoyed with external applications. 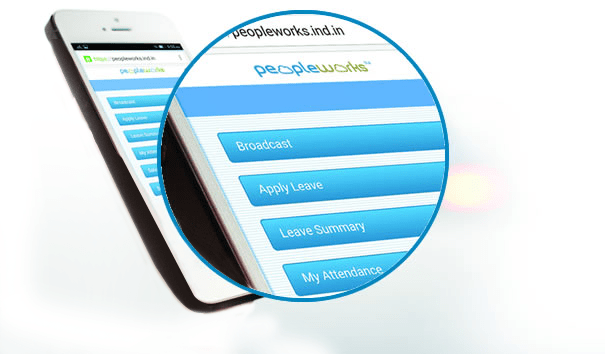 Peopleworks’ HCM solution provides the same, which enables quick completion of routine tasks, ensures everyone is on the same page and creates a more responsive organization. 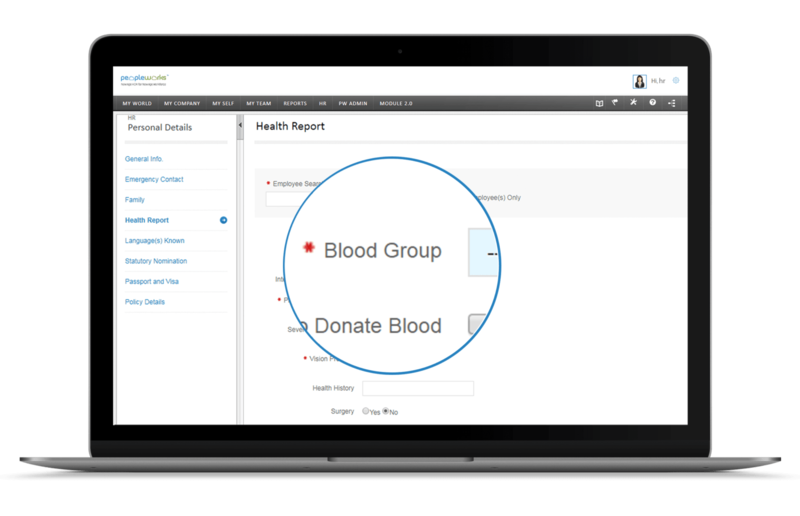 Self-service capabilities in Peopleworks HCM puts the power in employees’ hands and makes them an important influencer in automation-related decisions. This helps engage employees better and creates a motivated workforce. In the long run, it has a direct impact on the organization’s culture and bottom-lines.